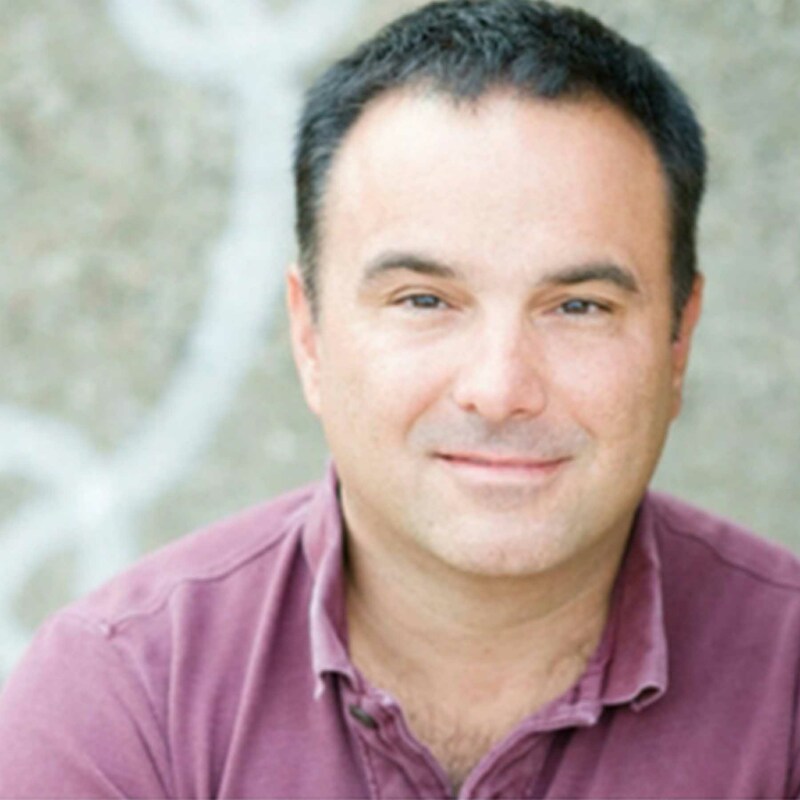 Brent Askari’s play Digby’s Home was a semi-finalist in the O’Neill Playwriting Conference and produced at Mad Horse Theatre. His play Cocktails and Travails won the Neil Simon Festival’s National New Play Contest and was produced at The Theater Project. His play Dirty Deeds Downeast (then titled Island Blue) was part of The Different Festival in Santa Fe. Brent has been a finalist in the Samuel French Short Play Festival, the Reva Shiner Comedy Award, and the Mountain Playhouse International Comedy Playwriting Contest. He was part of HBO’s New Writers Project and has written scripts for Paramount Pictures, Marvel Films, MTV, and Reveille Entertainment.